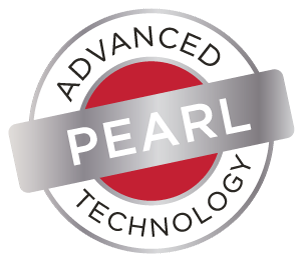 A luxurious velvety gel loaded with suspended Collagen plumping pearls which gently melt and absorb into the skin. 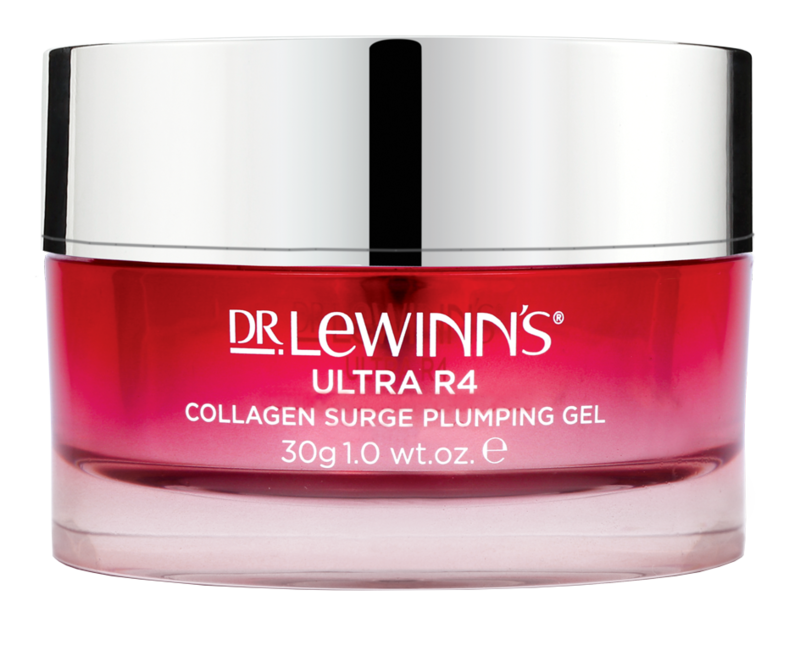 Ultra R4 Collagen Surge Gel contains Advanced Pearl Technology to deliver super soft collagen pearls immersed in a velvety plumping gel which gently melt and absorb on contact with the skin. Superior Grade Hyaluronic Acid hailed as the cosmetic alternative to dermal fillers, which boosts, hydrates & smooths the skin. Neodermyl® known as the 'needle' free collagen filler, an ingredient showing to significantly improve the appearance of fine lines, wrinkles and enhance firmness & elasticity. Using the enclosed spatula or your fingertips, scoop a small amount onto hand and apply to face and neck in the morning and evening after cleansing and toning. For best results, use with the Ultra R4 range. A luxurious velvety gel loaded with suspended Collagen plumping pearls to instantly plump and keep skin taut. 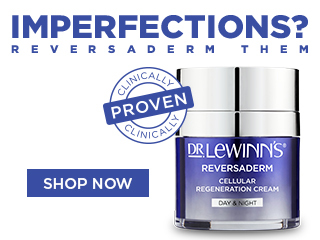 It instantly restores moisture & boosts dull, tired skin to leave it feeling supple & silky smooth after use. Delivers super soft collagen pearls immersed in a velvety plumping gel which gently melt and absorb on contact with the skin. which boosts, hydrates & smooths the skin. Known as the 'needle' free collagen filler, an ingredient shown to significantly improve the appearance of lines, wrinkles and enhance firmness & elasticity.